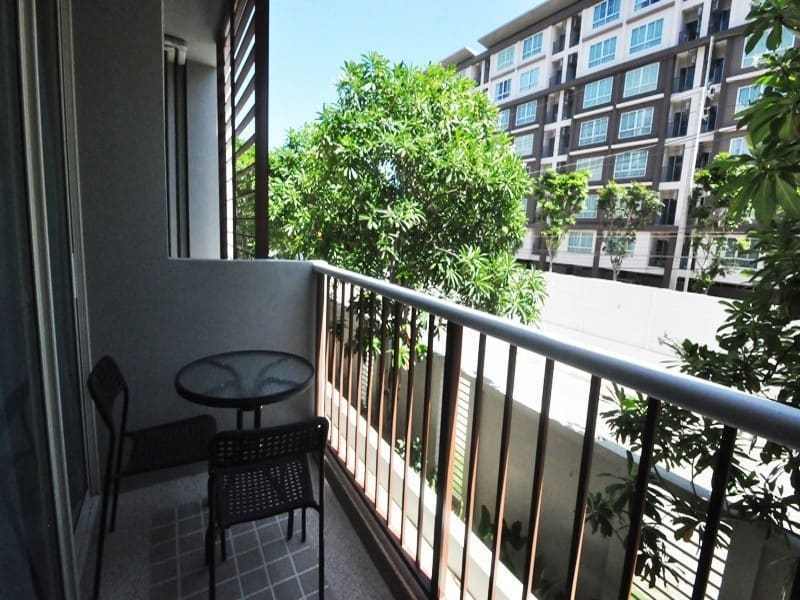 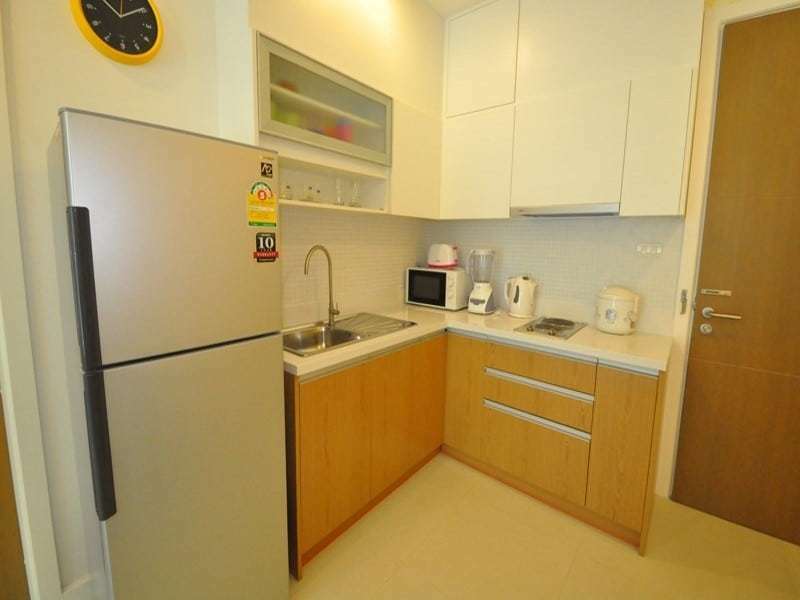 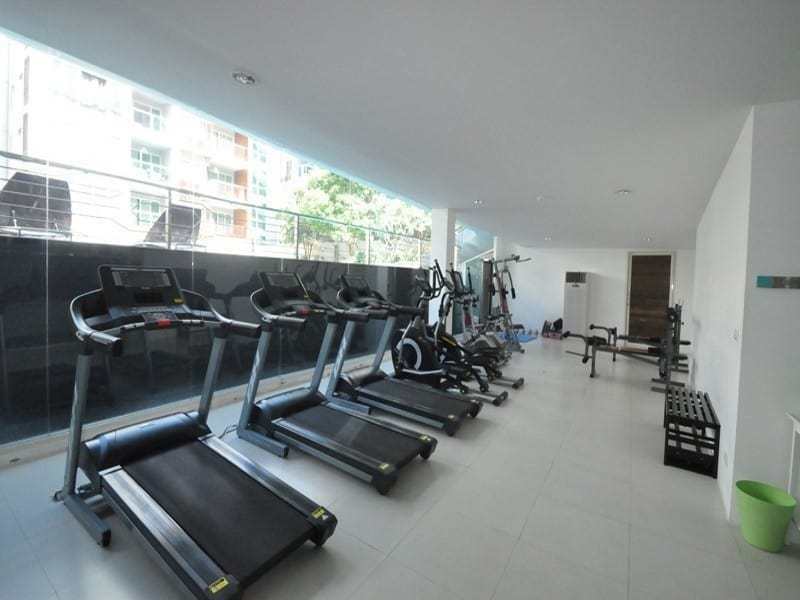 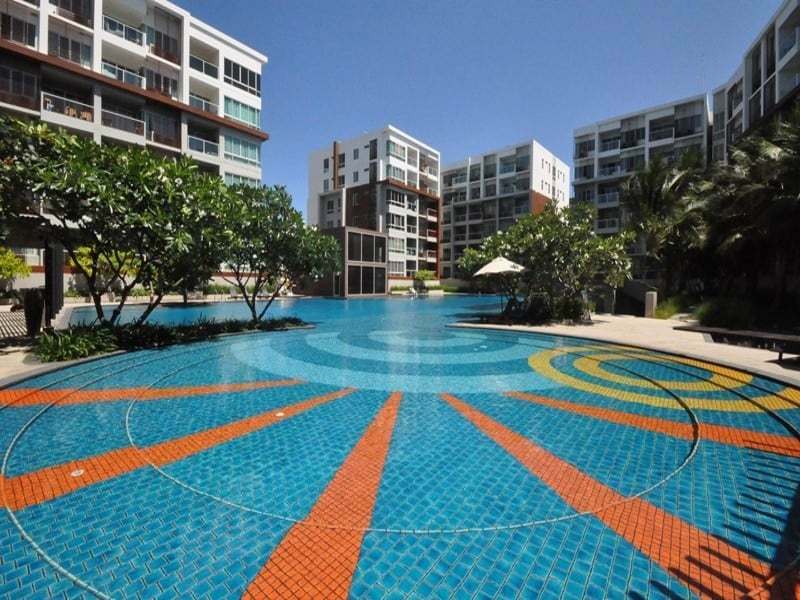 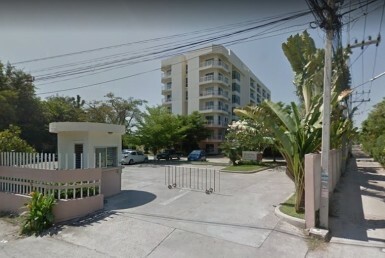 Best price condo Hua Hin for sale in The Seacraze – one of the most popular holiday condos. 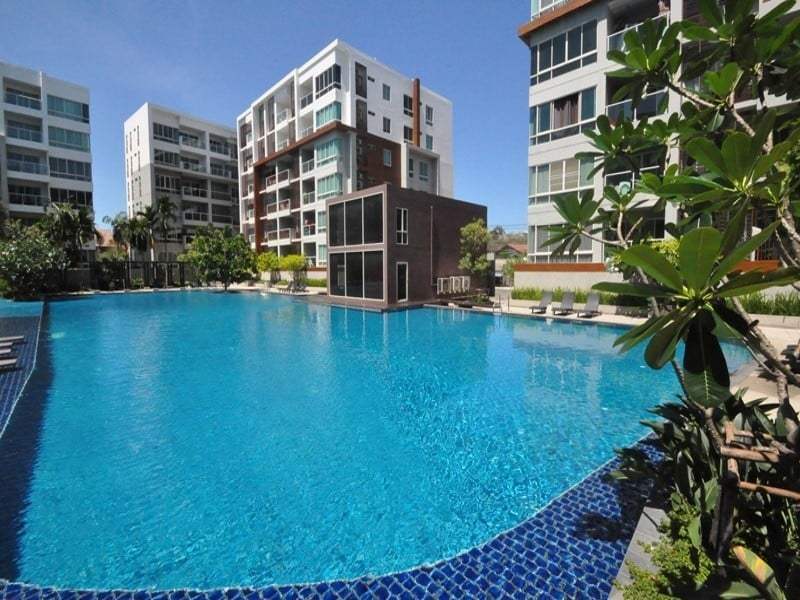 With its huge pool, gym, restaurants, shops and the beach in front of its door the perfect place to stay. 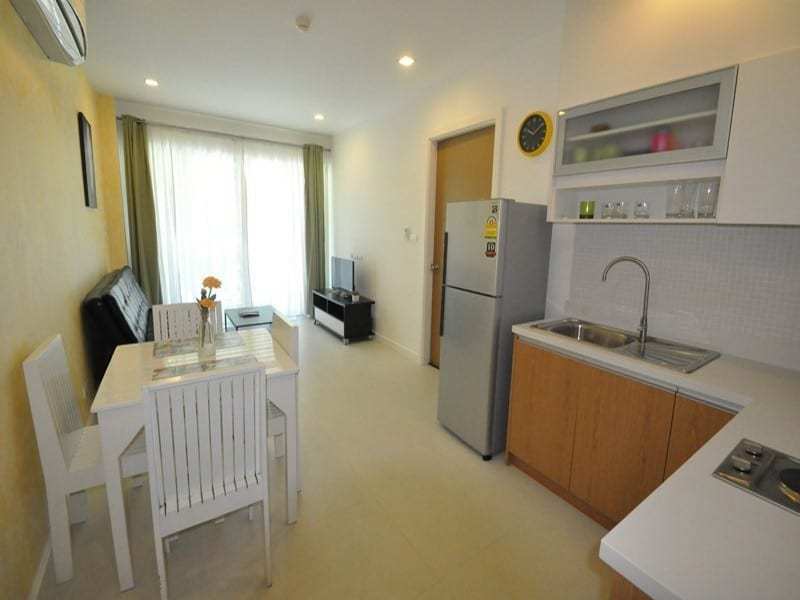 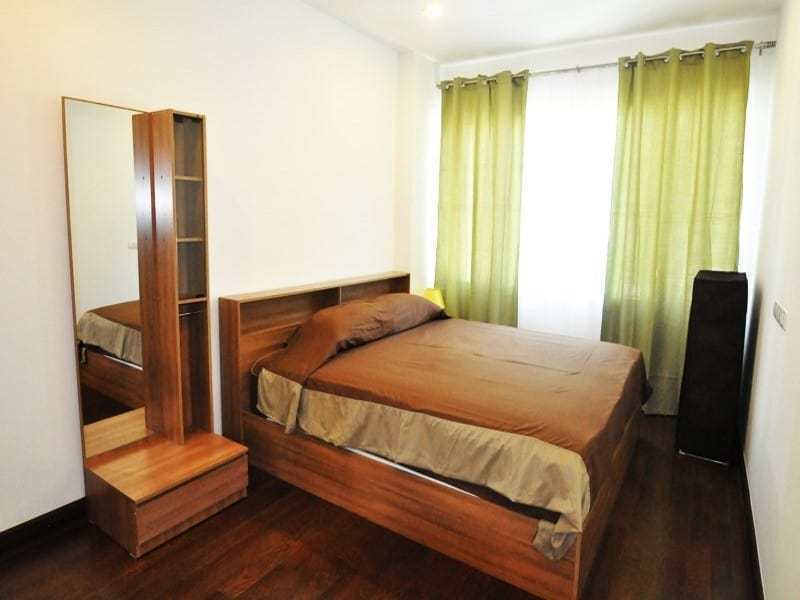 The apartment has a separate bedroom, bathroom and open living area with kitchen and a balcony. 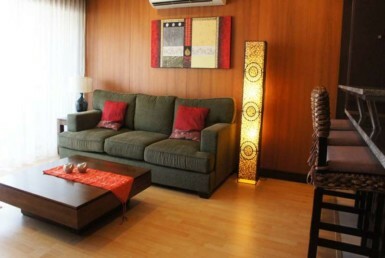 It is fully furnished and ready to move in.